A neighbor who feeds baguettes to the local donkeys? Another who wants you to taste his pig-snout salad? Folks who think Americans all wear cowboy hats and six-shooters? 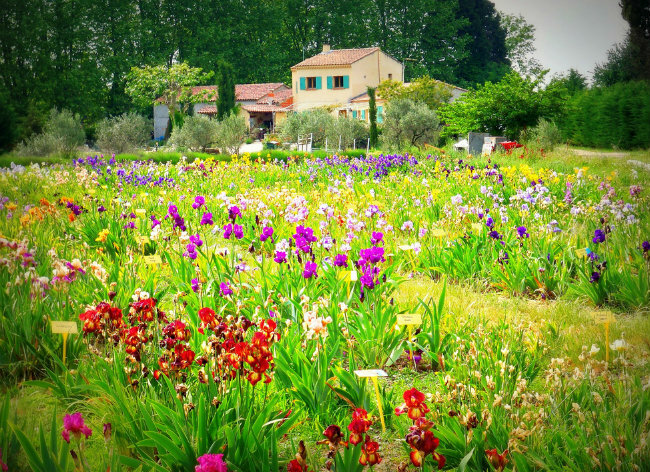 Yes, life in Provence is different than California. I’m thrilled that a chapter of my new book Are We French Yet? has been featured in France Today. It tells these stories and more. You can read all about it here! This entry was posted in Culture and tagged #Books, #Provence, Culture by Keith Van Sickle. Bookmark the permalink. Thank you! I was thrilled to get into France Today!